Girls join the Prep School at various stages but entry at Reception level is highly recommended. There is usually one form entry in the Prep School and classes often become full from Prep 3 upwards. Entry is subject to availability, an interview with our Headmistress, a reference/school report from your daughter’s current school and a positive Taster Day. 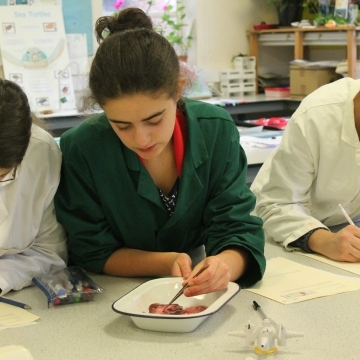 Girls do not sit entrance examinations but will be informally assessed during their Taster Day. Girls in the Prep School usually move up to our Senior School at the end of Prep 6 unless it is felt that they would be uncomfortable with the academic demands of the Senior School. 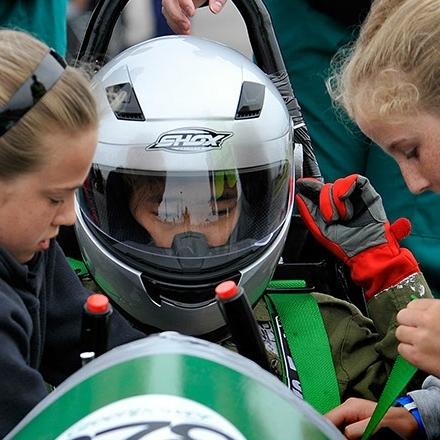 Find out more about our Prep School here. Further detailed information is available in our Admissions Policy here. Please contact our Registrar on 01872 242904 or email registrar@trurohigh.co.uk to find out more about joining the Prep School where girls learn to love learning. Most girls join the Senior School in Year 7, with about one third of the intake coming from our own Prep 6 girls and the other two thirds coming from local primary schools, other Prep schools or out of county. Entry is subject to interview with our Headmistress, a positive Taster Day, a reference from your daughter’s current Head Teacher and at least a satisfactory performance in the 11+ entrance examinations taken in the January of Year 6. 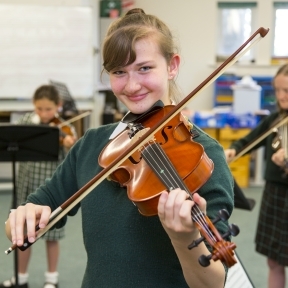 Girls sit two papers – Mathematics and English with papers set in line with the Key Stage 2 curriculum at Level 4 and above. Girls may join higher up in the Senior School subject to availability, an interview with our Headmistress, a reference from their current Head Teacher and a successful entrance examination. Girls would normally be expected to sit papers in Mathematics and English but, on occasion, may also be tested in other subjects as well. Find out more about our Senior School here. 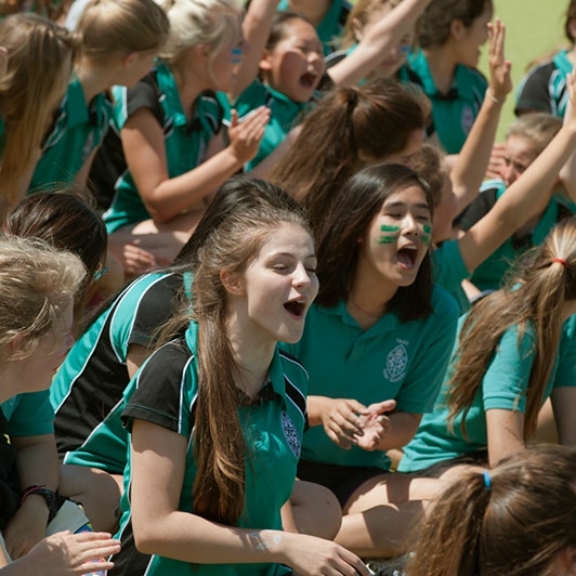 Please contact our Registrar on 01872 242904 or registrar@trurohigh.co.uk to find out more about joining the Senior School where happy girls achieve. Each year girls join our Sixth Form from other schools. The entry requirements are 7 GCSE passes (or equivalent) at Grades C and above, a positive Taster Day and an interview with our Headmistress. For those subjects to be studied at AS level, at least a grade B at GCSE (or equivalent) is required with most pupils offering grades A or A*. Prospective pupils are invited to have a Taster Day during Year 11 (to fit in with their own current studies) and will spend the day as a Sixth Former joining in with as many of their AS level subject choice lessons as the timetable allows. Find out more about the Sixth Form here. Please contact our Registrar on 01872 242904 or registrar@trurohigh.co.uk to find out more about joining the Sixth Form that puts girls first.